"Judes was awesome, very friendly and inclusive." 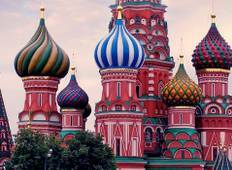 "We have recently completed a wonderful insight tour of Russia. 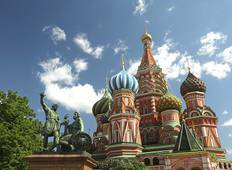 St Petersburg and..."
"Wonderful new places to visit and the fact that the tour guide spoke very fluent..."
"An excellent introduction to Russia. However I would have liked more time in authentic..."
"I had a truly brilliant time on the tour. Our guides were friendly, fun and knowledgeable..."